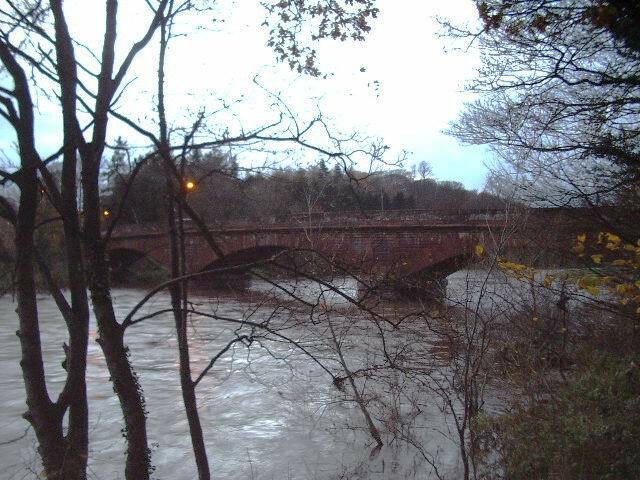 The River Eden is a major river in Cumbria, which discharges into the Solway Firth. 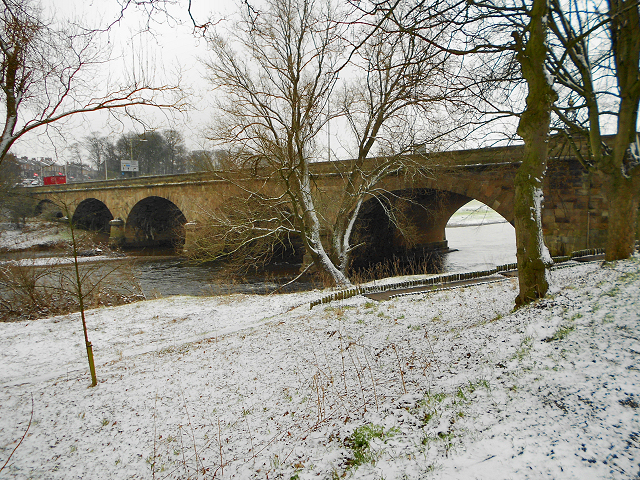 The settlements along the river include Kirby Stephen, Appleby-in-Westmorland, Bolton, Wetheral, Warwick Bridge, Warwick-on-Eden and Carlisle. 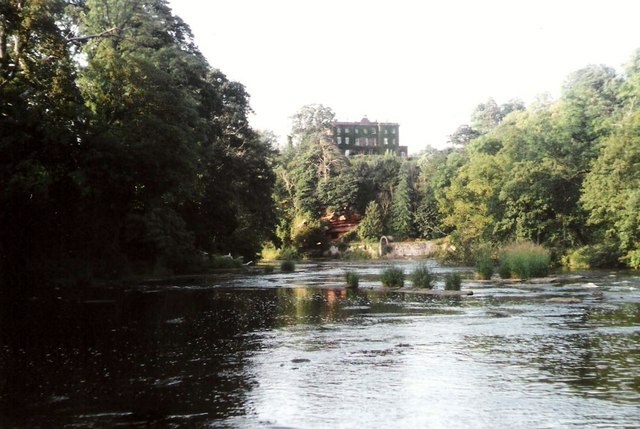 The River Eden is a river that flows through the Eden District of Cumbria, England, on its way to the Solway Firth. The river was known to the Romans as the Itouna, as recorded by the Greek geographer Claudius Ptolemaeus (Ptolemy) in the 2nd century AD. This name derives from the Celtic word ituna, meaning water, or rushing. Thus there is no relation to the biblical Garden of Eden. 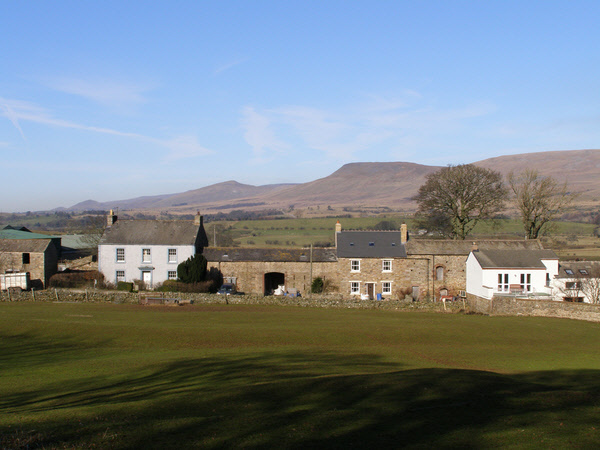 The Eden rises in Black Fell Moss, Mallerstang, on the high ground between High Seat, Yorkshire Dales and Hugh Seat. 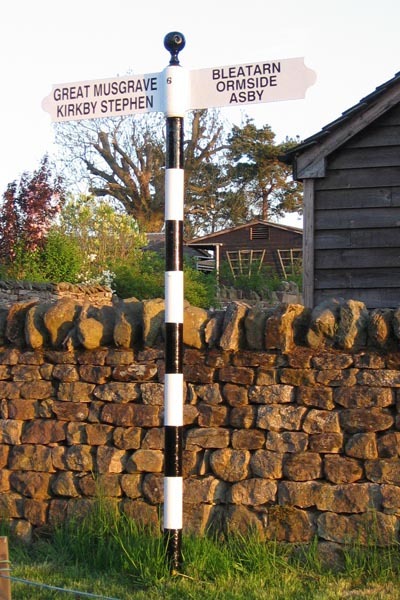 Here it forms the boundary between the counties of Cumbria and North Yorkshire. 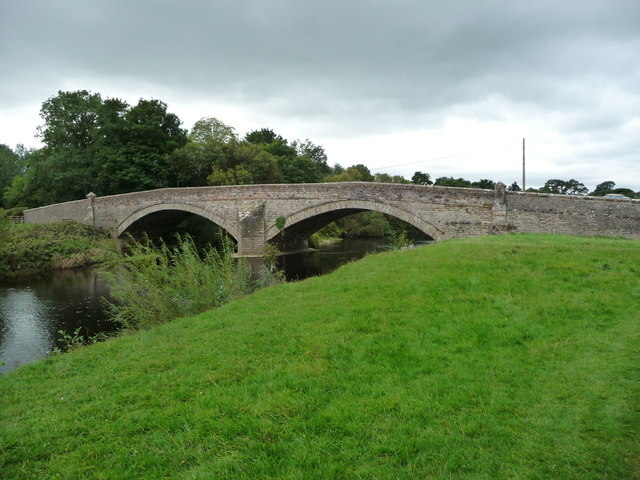 Two other great rivers arise in the same peat bogs here, within a kilometre of each other: the River Swale and River Ure. 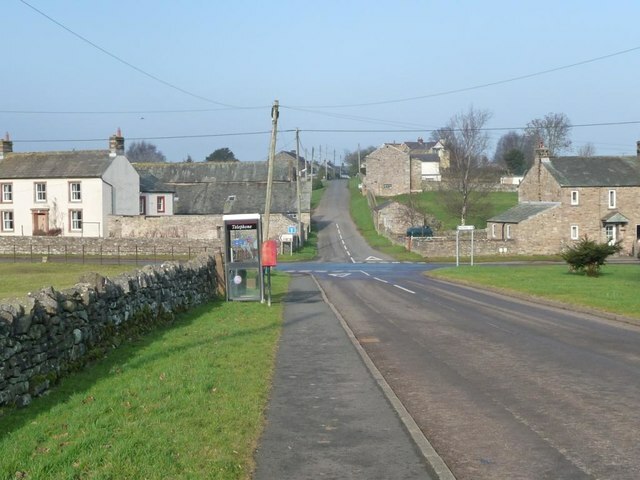 Continuing north, it passes close to the ancient stone circle known as Long Meg and Her Daughters and through the sparsely populated beef and dairy farming regions of the vale of Cumbria on the Solway Plain. 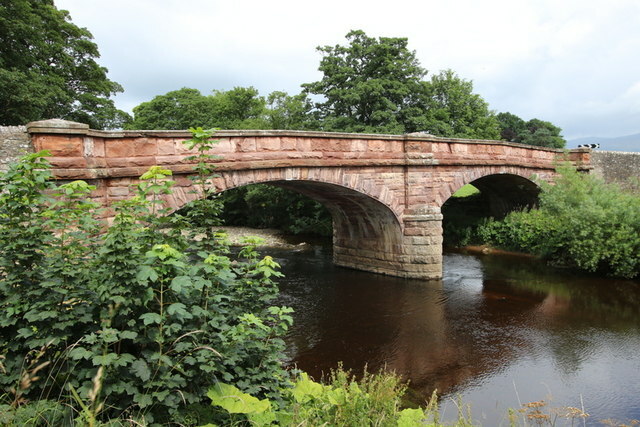 After flowing through Wetheral, where it is crossed by Corby Bridge, a Grade I listed railway viaduct of 1834, it merges with the River Irthing from the east, followed by the River Petteril and River Caldew from the south, as it winds through Carlisle. 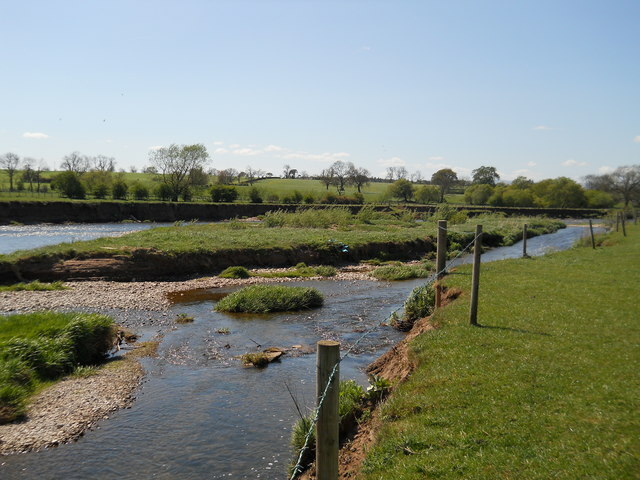 Its junction with the River Caldew in north Carlisle marks the point where Hadrian's Wall crosses the Eden, only five miles before both reach their end at the tidal flats. 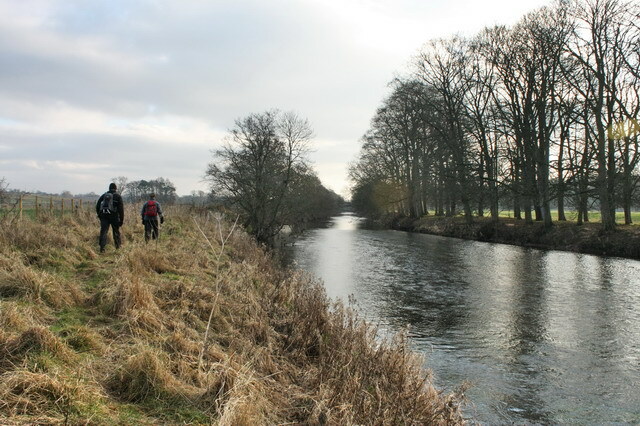 It enters the Solway Firth near the mouth of the River Esk after a total distance of approximately 81 miles (130 km). 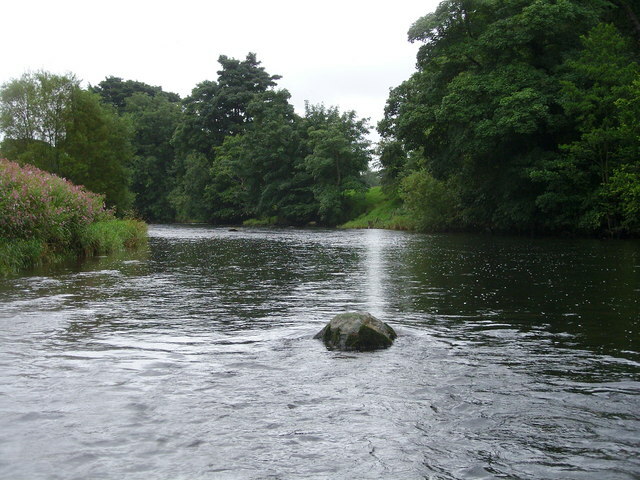 The river supports Atlantic salmon (Salmo salar) and Eurasian otter (Lutra lutra). 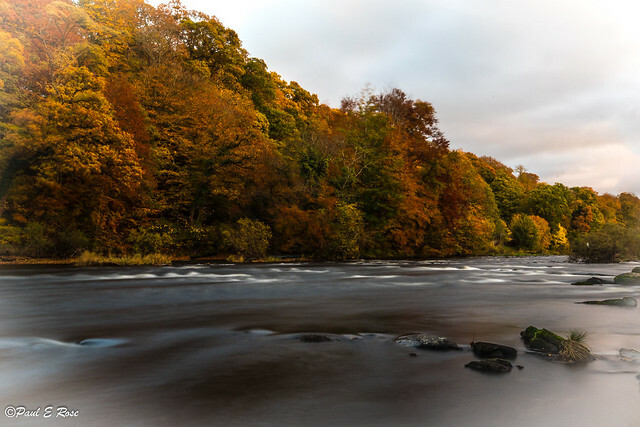 The river and its tributaries are designated a Special Area of Conservation under the European Union's Habitats Directive. The area protected by the SAC includes Ullswater. Text from Wikipedia, available under the Creative Commons Attribution-ShareAlike License (accessed: 25/01/2019). 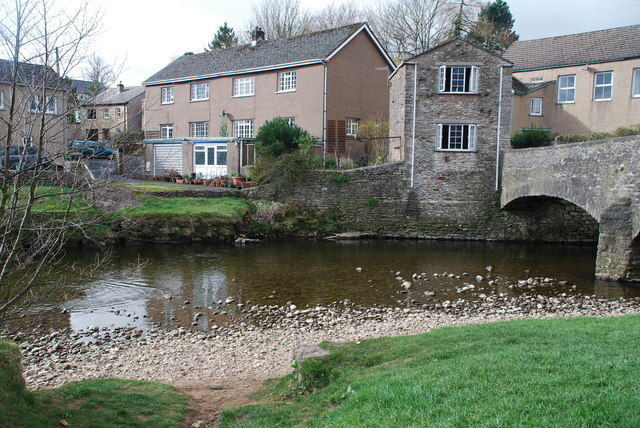 Visit the page: River Eden, Cumbria for references and further details. You can contribute to this article on Wikipedia.